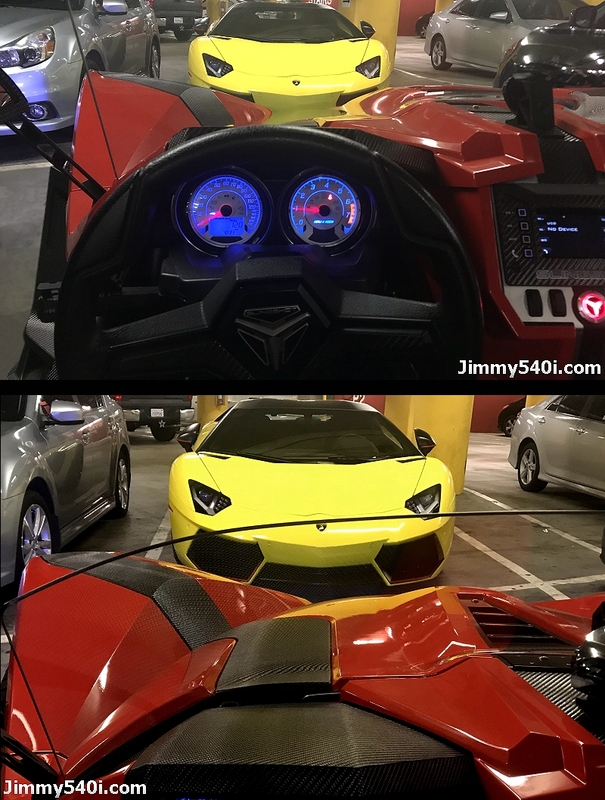 today I happened to park my trike in front of a lambo, when I got back and saw a whole bunch of people taking pictures of the vehicles, man ~ Aventador is such a nice car! Last edited by Jimmy540i.com; 10-07-2018 at 06:10 PM. Here we share some best sports streaming sites ever to watch sports online for free.